Slack is a wonderful tool for communication, particularly if you have offices on two different continents that need to constantly exchange gifs of cats and links to useful information at a high speed. Sadly, that benign purpose has become somewhat corrupted by the labs team, who use our slack channels as a battleground in their never-ending war to establish their internet credentials by finding the Coolest Thing each month. Jeff Bezos is the richest man in the world, and as such, everyone is pretty excited to understand exactly how his mind, and his business works. There aren’t many opportunities to pry into the man’s inner workings – he isn’t out here tweeting his thoughts every few minutes like some CEOs. 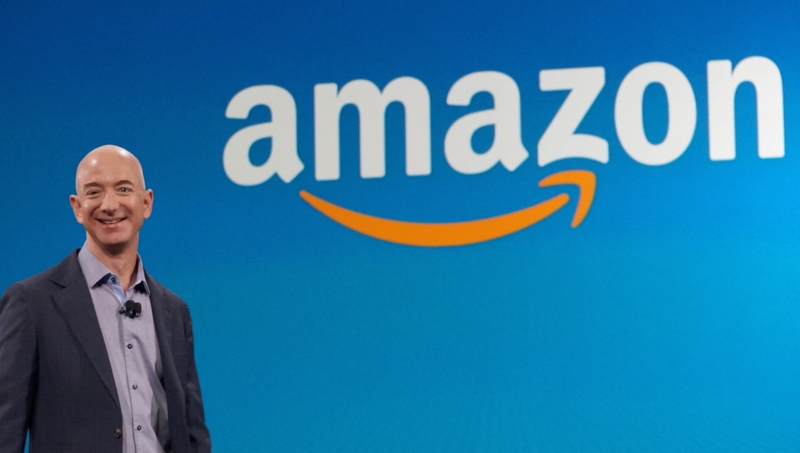 So, when his yearly open letter to the Amazon Shareholders comes out, you can be sure that everyone in the business world is going to read it and try to understand just what makes his empire tick. The fact that his wisdom runs completely contrary to many of the principles being taught in MBA classrooms just makes these letters an even bigger treat. Practical, empirically proven advice that has resulted in the most successful company on earth? Pretty cool. In this fantastic new report for McKinsey and Company, the gigantic management consultancy identified design as one of the key drivers of a businesses’ success in the modern environment. This may not seem like the coolest thing to everybody out there, but as an organization that has been trying to help improve understanding of design as an integral part of business, it is very gratifying to see all of the research we have been citing for years laid out in such a succinct and meaningful way. Augmented reality has often been considered a plaything in recent years, in no small part due to the immense success of games like Pokémon Go, so it is wonderful to see the technology being applied to a common pain-point in the traveller’s journey – baggage checking. 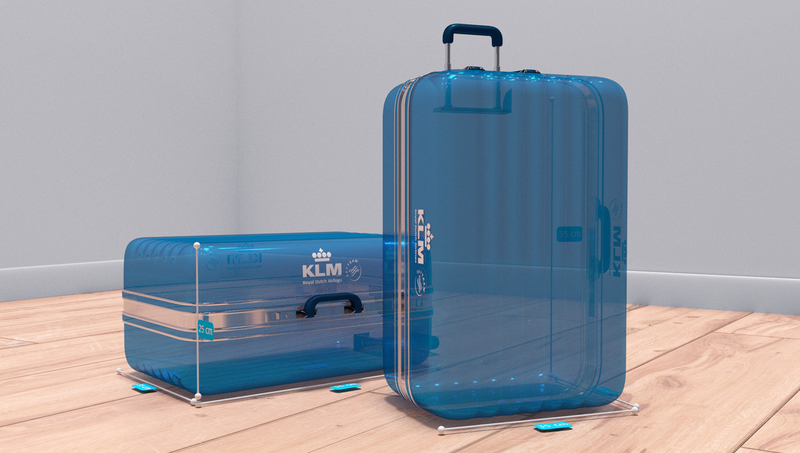 KLM Royal Dutch Airlines are offering a service to determine whether luggage will be small enough to be taken into the plane by hand, or whether it will have to be checked into the hold. That is all that we have time for this month, but come back next time to see what new Cool Things the Sutherland Labs team have found!